Memorial Day signals the “unofficial” start of summer. That means long days at the pool, in the ocean and out in the sun. While all of this can be a lot of fun, It can also wreak havoc on kids’ hair. 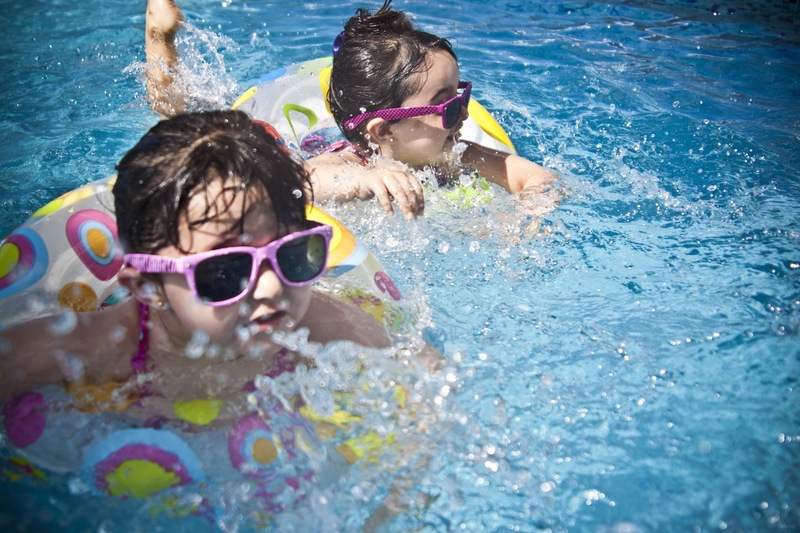 Chlorine can quickly turn kids’ hair into a tangled mess. It often makes hair brittle and dry. On occasion, it can turn hair green. For girls, putting hair into a tight braid can help prevent chlorine and other chemicals from getting to the hair inside the braid. A bathing cap is also an effective barrier. Salt water can also damage hair. The high salt content can dry out hair and make it brittle and unmanageable. Another side effect of salt water: locks can lose their luster. There’s no need to cut back on your summer fun to keep your kids’ hair health healthy. KidSnips offers a wide variety of products for both pre and post swimming to help hair look its best during the summer season. Come in and talk to one of our experts about which product would best fit your needs.